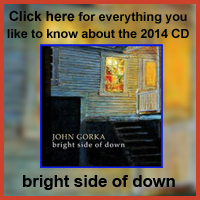 John Gorka is the epitome of the eternal folk troubadour. 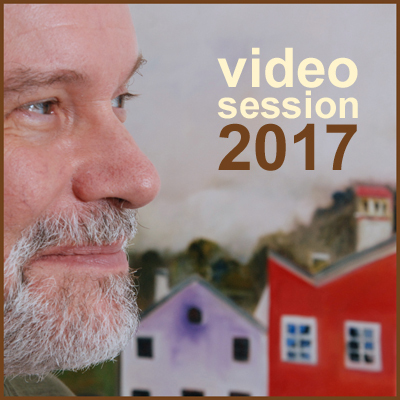 His heartfelt narratives are delivered with a furrowed brow and the essential emotion that reflects his commitment and conviction. After developing his craft as part of New York’s so-called Fast Folk movement, he’s been diligently plying his craft for the past 30 years, navigating a live circuit that’s brought him to both coffee houses and theaters and all manner of intimate venues in-between, attracting a devoted audience along the way. Over the course of his 14 albums, he’s never strayed from that singular vision, and in staying true to his muse, he’s refused to bow to commercial concerns. 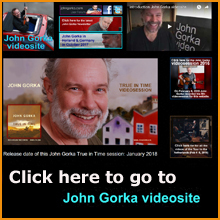 He alludes to that purist approach in the liner notes that accompany his latest effort, True in Time, a case study in unfettered song craft which finds method and melody playing out hand in glove. 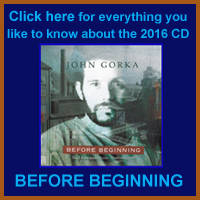 Gorka describes the way the songs came together organically as he and the musicians etched the original arrangements. That deft touch proves especially effective. Songs such as “Mennonite Girl,” “Crowded Heart” and “Fallen For You” rely simply on their memorable refrains to ensure an instant connection. 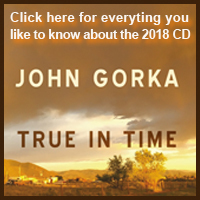 Ultimately, they’re among the best examples of Gorka’s affecting embrace. That said, Gorka does stumble momentarily. “The Body Parts Medley” in particular is an all-too-typical reminder of how some traditional troubadours occasionally fall prey to the cutesy, corny or cliched. 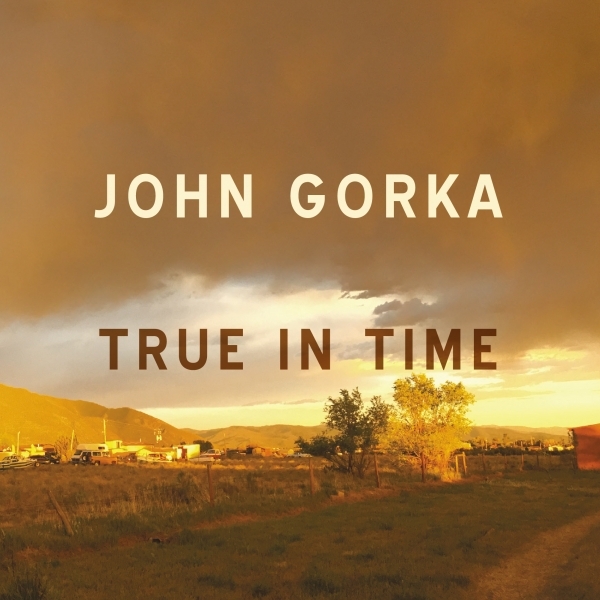 Fortunately that doesn’t detract from the album’s inherent appeal, suggesting that the title True In Time was well chosen when it came to summing up the sentiment overall. ©2017 No Depression. All rights reserved.